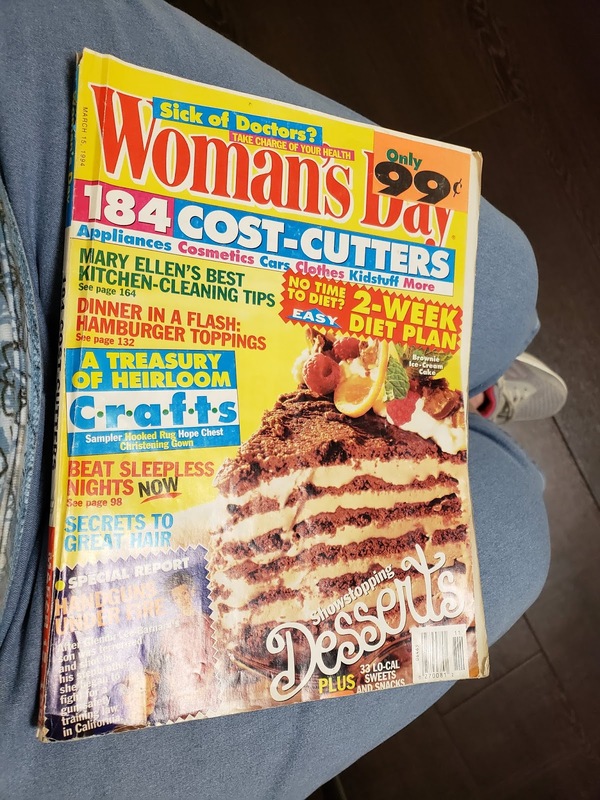 We have spent a lot of time in doctors’ offices so far this year and as most of you know the magazine selection in these offices are pretty pathetic. But this one just really got my attention. 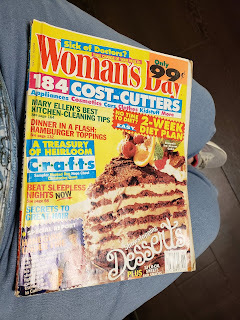 Now look at the date of this magazine. 25 years – it really must qualify as an antique by now. They finally got Jim scheduled at Shea Hospital in Scottsdale on February 26th to have his heart helper implanted. The Electrician, Dr. Tom Mattioni, told us it would take about two hours but they will keep him overnight to make sure there are no complications. We were really impressed with Dr. Mattioni. He explained in depth about how damaged Jim’s heart is and how this new device will really make a difference in how he feels. I just wish we didn’t have to wait almost two weeks. 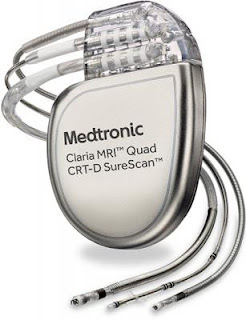 This is what the device looks like. One wire goes into the top of the heart, one goes into the left side of the heart, and the third into the right side. The two wires on the sides of the heart make the heart beat normally and more efficiently. This device gets implanted under the skin up near the collar bone on the left side of his chest. After the surgery he’s going to be restricted for about six weeks from raising his arm up in the air, twisting his shoulder or lifting more than ten pounds with his left arm. This is to allow enough scar tissue to grow around the wires to keep them in place. He’s been practicing getting dressed without raising his arm and also lifting the dogs with his right arm. The doc does, however, want him to use his arm so he doesn’t get a frozen shoulder which would then require lots of physical therapy. So by the middle of April he should be good to go. January became a very high stress month for us. When we returned from our trip East last fall, Jim didn’t feel very good but we blamed it on the very long, very quick trip we made getting back to Arizona. The only problem is that Jim did not get any better even with rest. By January he could not walk from the bedroom to the living room without being out of breath. He could not even take the dogs outside when they needed to go. We finally got an appointment with his cardiologist. She put him through a nuclear stress test, an echo, and a heart monitor. When we met with her for the results, she informed us he needs a pacemaker/defibrillator. Of course we couldn’t get in to see the electrician (that’s what they call the surgeon who puts them in) until the 8th of February. However, she also put him on digoxin and that has definitely helped him to breathe a little better. I’ll sure be glad when he is feeling better. Also during this time, both dogs had a case of diarrhea and Skitz hurt her front leg. Jim also caught a cold which certainly didn’t help the fact that he couldn’t breathe. Now he has the left over cough that keeps us both up at night. I also had a heart issue. I had an irregular EKG and my heart doc thought maybe I had had a heart attack. So I also got to do the nuclear stress test (but I had to walk the treadmill and Jim didn’t), have an echo and wear a heart monitor. I got good news with my results. Lose weight, exercise more. Needles to say we have not gone anywhere or done anything. I’m hoping since he’s starting to feel a little better we might be able to get out for a little while. The dogs are feeling better, even though Skitz is still in pain. And that is what is going on in our world. We are certainly praying that the new equipment in Jim’s body will put us back on track again.